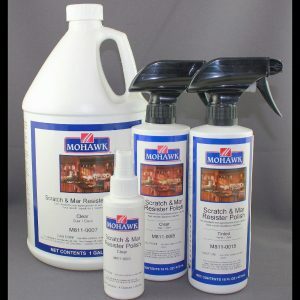 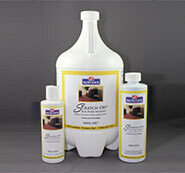 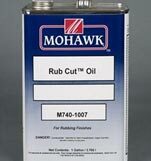 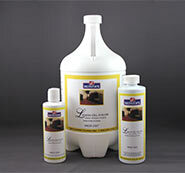 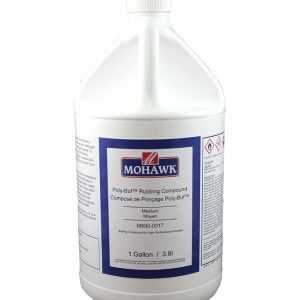 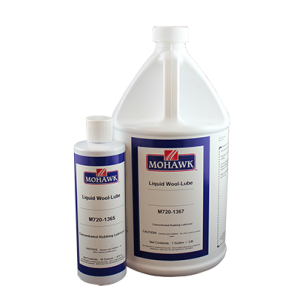 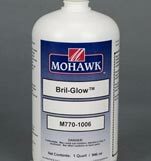 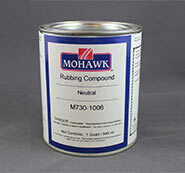 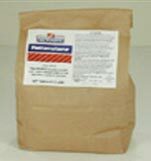 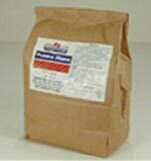 Wood Repair Products carries a wide array of Mohawk polish and wax products. 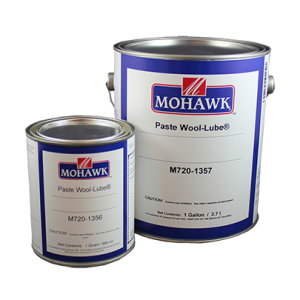 We are Mohawk’s #1 distributor of all wood finishing products. 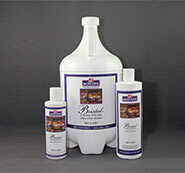 Get in touch with us for any questions you might have about your wood furniture finishing needs.